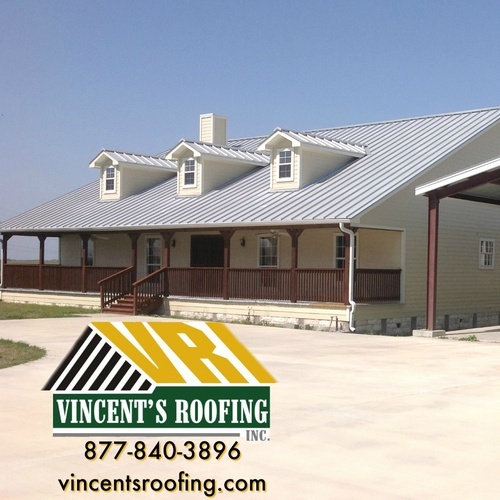 Established in 1994, Vincent's Roofing Inc. has been servicing Fayette County and its surrounding areas for twenty-three years. 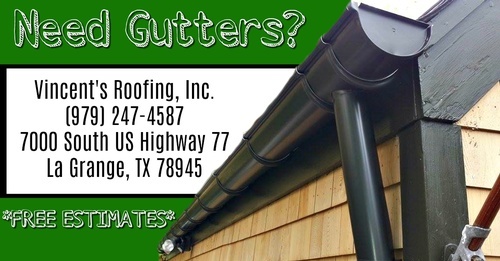 Specializing in residential and commercial roofing as well as metal buildings, we pride ourselves with our belief that we are big enough to serve you, but small enough to care. With such a motto we can provide you with the ability to provide our customers with accurate proposals and excellent workmanship that you can be proud of for years to come. 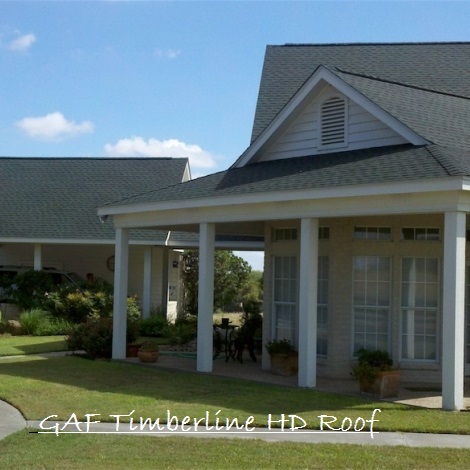 Residential Roofing ~ We believe that your home is your most important investment. In such, you deserve the best service and products available. 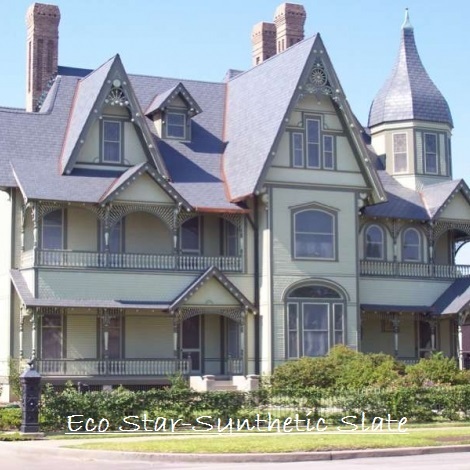 Whether you are interested in Shingle or Metal Roofing, our experienced team of estimators can ease the task of new roofing. Our specialization with the VRI SS450 Standing Seam Roof System, we guarantee beauty and function! 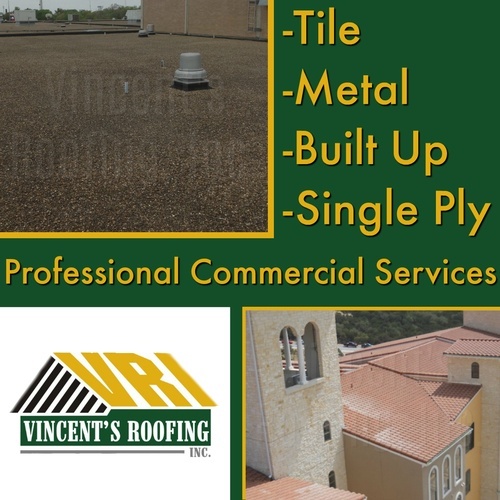 Commercial Roofing ~ Vincent's Roofing, Inc. is also equipped to help you with any commercial work you need done. We can offer services with Single Ply, Built Up, or Metal. Metal Buildings ~ Residential: Able to provide Turn-Key barndominium from the ground up. Commercial or Agrigate: Any size metal building from the ground up. Pole Barns: Manufactured on-site.